It can be extremely daunting to get a traffic ticket in Indiana. Too many violations could lead to loss of driving privileges. 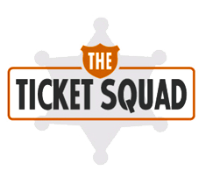 In addition to that threat, you have the high costs of the ticket itself, as well as increased insurance rates. 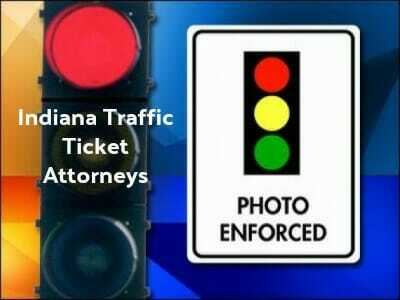 If you have a lot of traffic violations, you should contact one of these Indiana traffic ticket attorneys to assist you. Many of these attorneys can also help you with driver’s license reinstatement/restoration and DUI issues. Indiana, like many other states, has a point system. Different violations result in different amounts of points being placed on your license. For example, driving one to 15 miles over the speed limit results in 2 points, while disobeying a stop sign is 6 points. Violations range from 2 to 8 points depending on the violation. Points remain on your license for 2 years. If you receive too many points in a 2 year period of time, you could lose your license or face certain penalties, which is up to the DMV. If you get 10 violations or more, including 1 major violation, you could lose your license for 5 years. If you feel you did not disobey the law, or if you simply want to try to negotiate to keep the points from your license, you might want to contact Indiana traffic ticket attorneys to assist you. You will first need to contact the Indiana DMV to make sure that you have plead not guilty to the ticket within a timely manner, or your license could be suspended for failure to take action. Once you have taken that step, attorneys can assist you in representing you in court. In some cases a defensive driving course can be taken to keep the violation off of your driving record. To find expert Indiana traffic ticket or DUI attorneys click here.